AFX is often described as ‘simple’ and ‘easy to use,’ which a great because ‘simple’ means that people understand it and ‘easy to use’ means that they will use it! But don’t be fooled, there is a lot of science and engineering packed into each AFX. 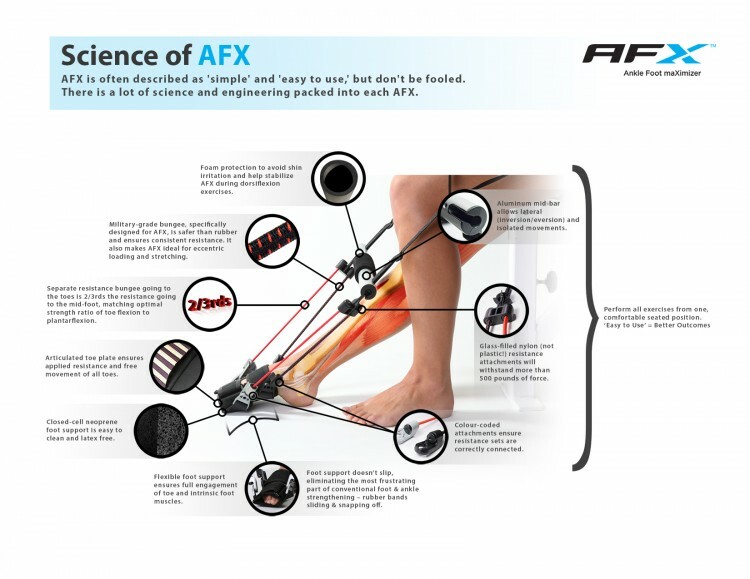 Check-out our ‘Science of AFX’ graphic. This entry was posted on Thursday, November 21st, 2013 at 11:49 am and is filed under AFX News, Blogs. You can leave a response, or trackback from your own site. Great product and fantastic customer service – 10/10!